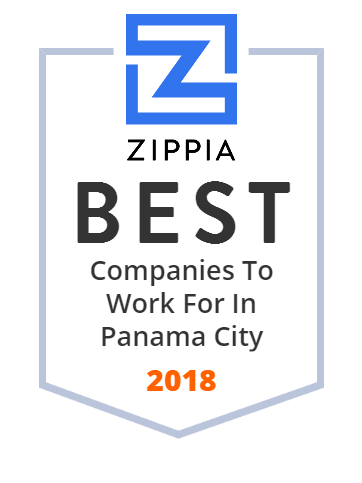 We hand-curated a list of the best companies to work for headquartered in and around Panama City, FL using data on salaries, company financial health, and employee diversity. Leitz Music has been supplying Florida residents of beautiful Panama City with the musical gear they need to express themselves. Where music meets the soul. Eastern Shipbuilding Group, Inc. specializes in commercial steel and aluminum vessel construction and repair services. It builds offshore supply vessels and tugs, inland towboats, SWATH vessels, passenger vessels, Ro-Ro/passenger ferries, specialty vessels, inland transport vessels, barges, fireboats, research vessels, offshore construction vessels, dredges, high speed passenger vessels, fishing vessels, and more. The company also engages in industrial steel fabrication. It offers solutions for customers around the world. The company was founded in 1976 and is based in Panama City, Florida. Daystar Cleaning & Restoration provides residential and commercial cleaning and restoration services to Panama City, FL, Bay County, South Walton County, & Surrounding Areas. Bay County is a county in the US state of Florida. Angelina's Pizzeria & Pasta, Inc. owns and operates restaurants in Florida. The company is based in Panama City, Florida.